When you set a reminder on your device, you expect it to nudge you at a specified time to complete a specific task. So, when it fails to work, it can mean that you fall behind on a task, forget to do something or are late to a meeting or engagement. If you rely on reminders to order your life, this can be undesirable place to be. In this article, we look at several troubleshooting steps you can take to fix iPhone reminders not working as expected. Step 1: Go to Settings and then tap on “Sounds”. Step 2: Scroll down to find “Reminder Alerts” and tap on it. 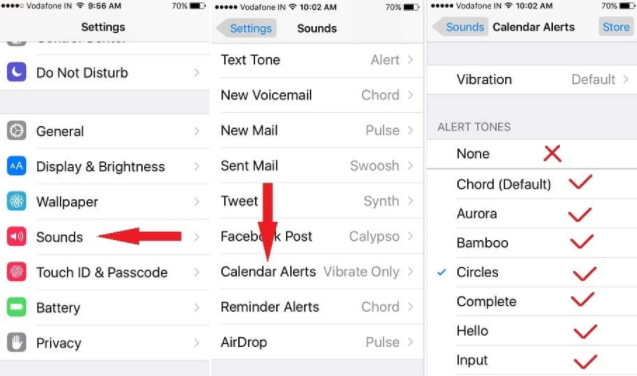 Step 3: if the reminder is set to “None” select one of the many alert tones available and the next time your reminder “reminds” you to do something you’ll actually hear it. 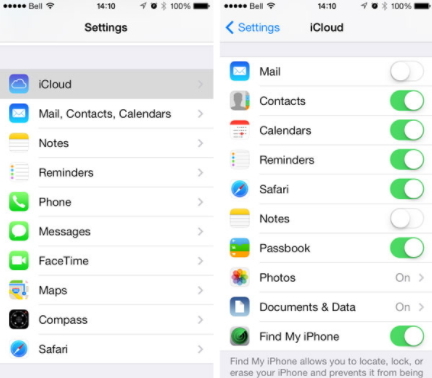 Step 1: Go to the Setting app and then tap on iCloud. Step 3: Wait a few seconds and then turn it on again. Step 1: Scroll down from the top of the screen until you see the “Edit” button appear. Step 2: Tap on this “Edit” button and you’ll see the “Reminder” app in the list of apps. Step 3: Tap on the red (-) next to it to remove it. Step 2: Go to General and then tap on “Reset”. If you had a backup, you can set up the device and restore it from that backup. Step 1: Connect the iPhone to the computer using USB cables and then launch iTunes. 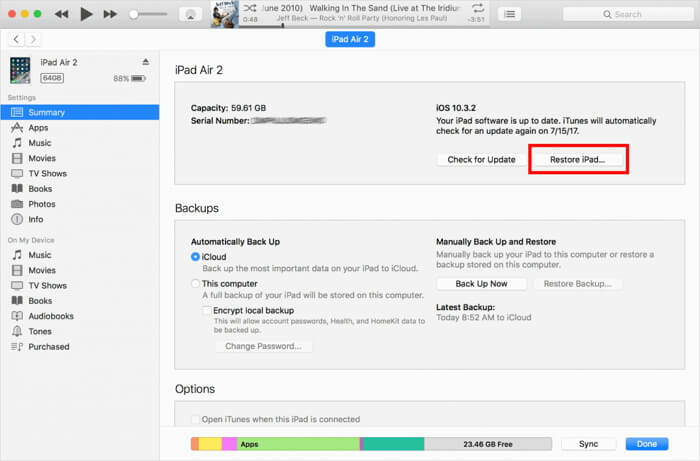 Step 2: Click on “Summary” and click “Restore Backup” when the option appears. Step 3: Click “Restore” and if you’re restoring from an encrypted backup, you may need to enter your password. 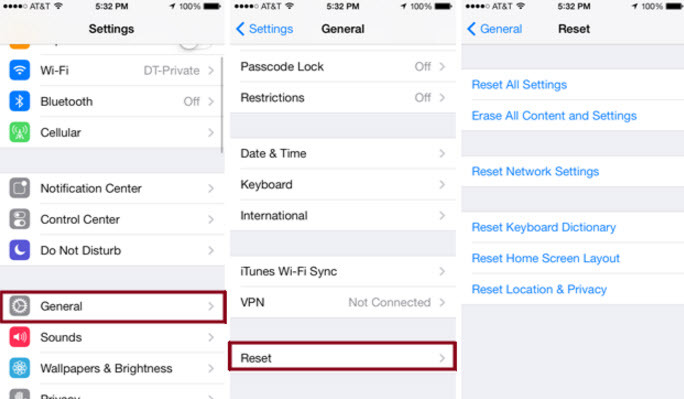 If you need to transfer some of your reminders to your computer to keep them safe before restoring the iPhone to factory settings on restoring in iTunes, iMyFone D-Port iPhone Data Exporter (iOS 11.3/11.4/12 supported) is the best tool to use. This iPhone data export tool can be used to export all types of data from your iPhone, an iTunes or iCloud backup to your device. It is also ideal when you want to back up all the data on your device to your computer. 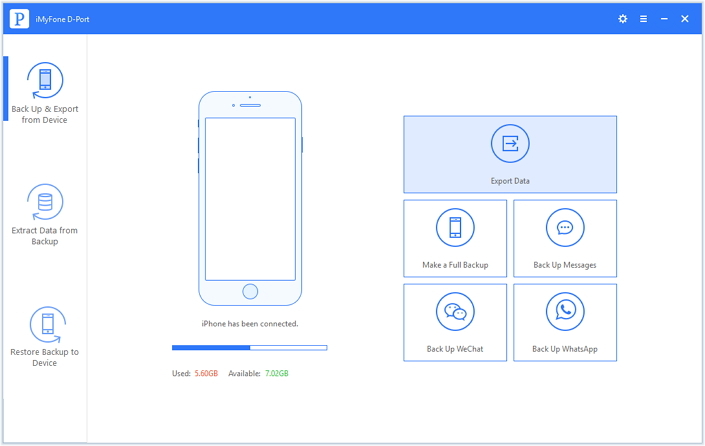 And the pro version of this program enables users to selectively restore the backup data to your device or you can choose to do a full restore in a single click. It is the best tool to choose when you need to easily manage the data on your device.